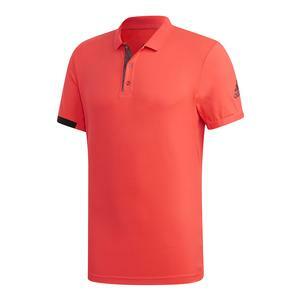 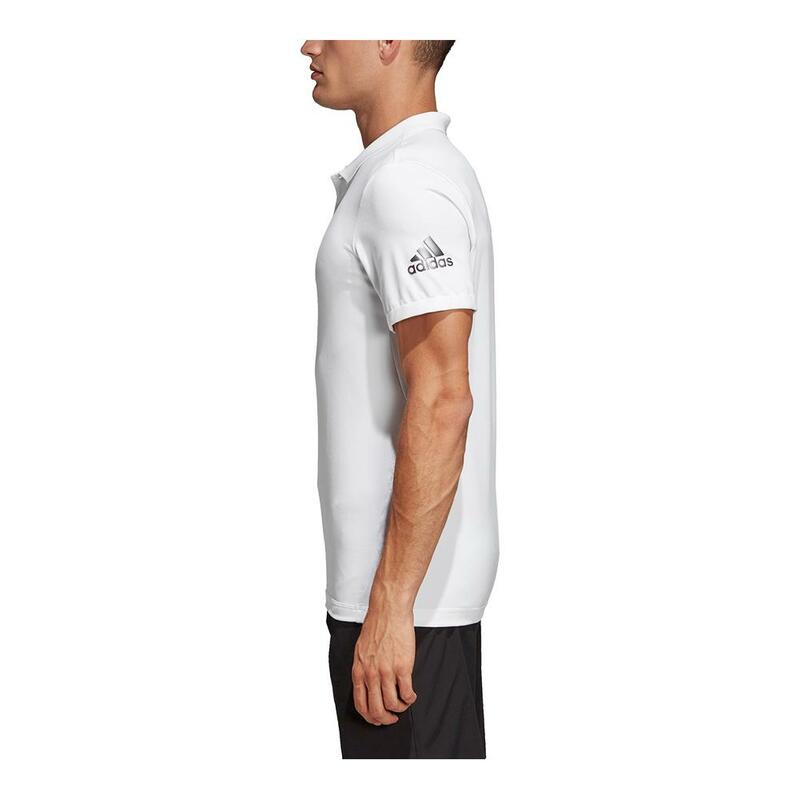 Look and play your best on court in the new adidas Men`s MatchCode Tennis Polo in Shock White and Night Metallic. 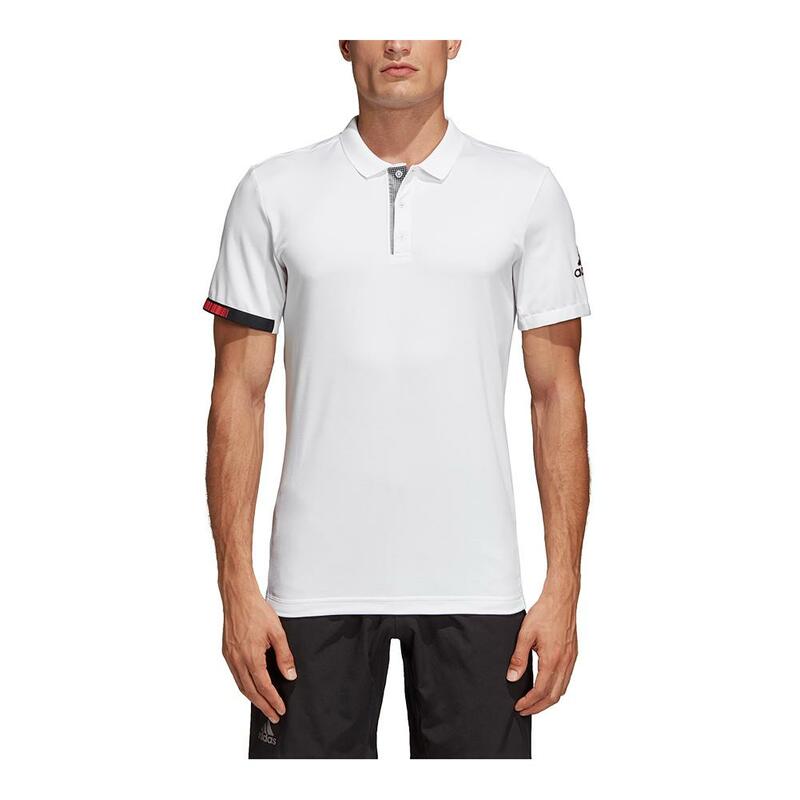 This slimmer fitting polo is designed to keep you dry all match long thanks to the Climalite fabric and UPF 50+ protection. 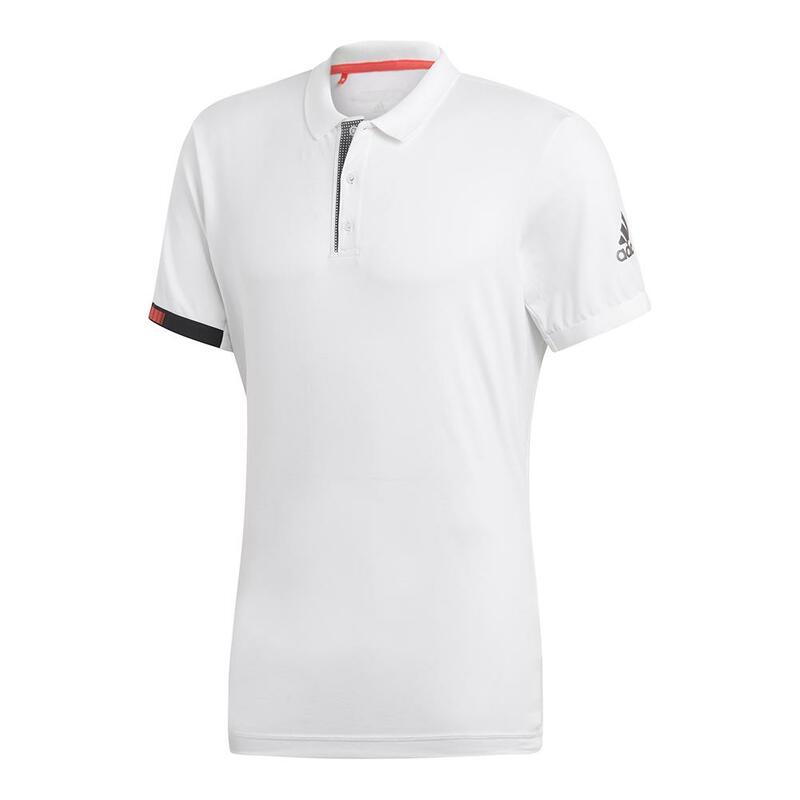 There are underarm gussets to allow freedom of movement and natural range of motion. 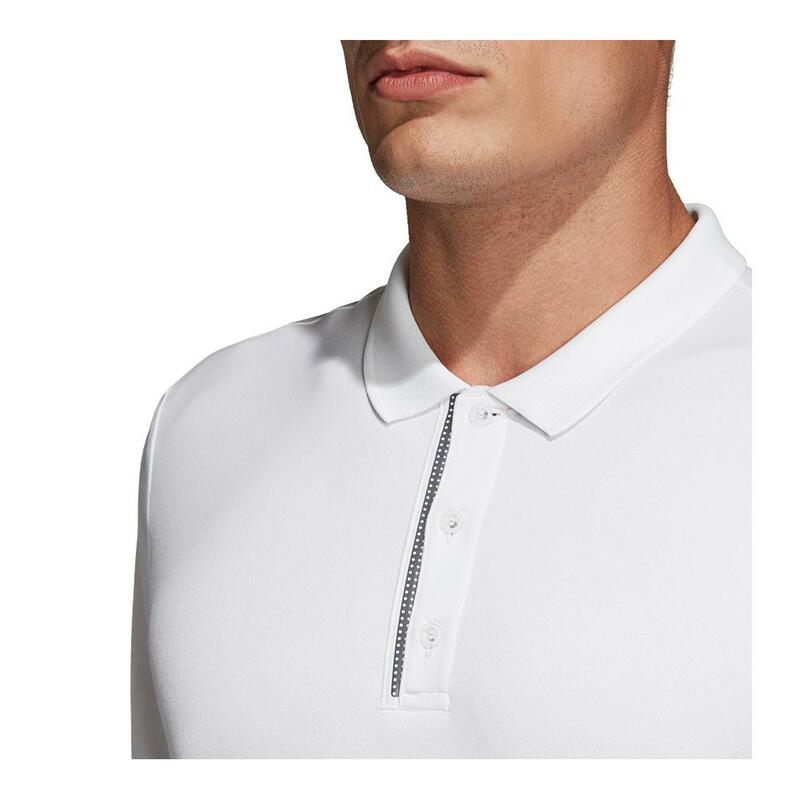 The slim ribbed collar with 3-button placket allows you to customize your fit. 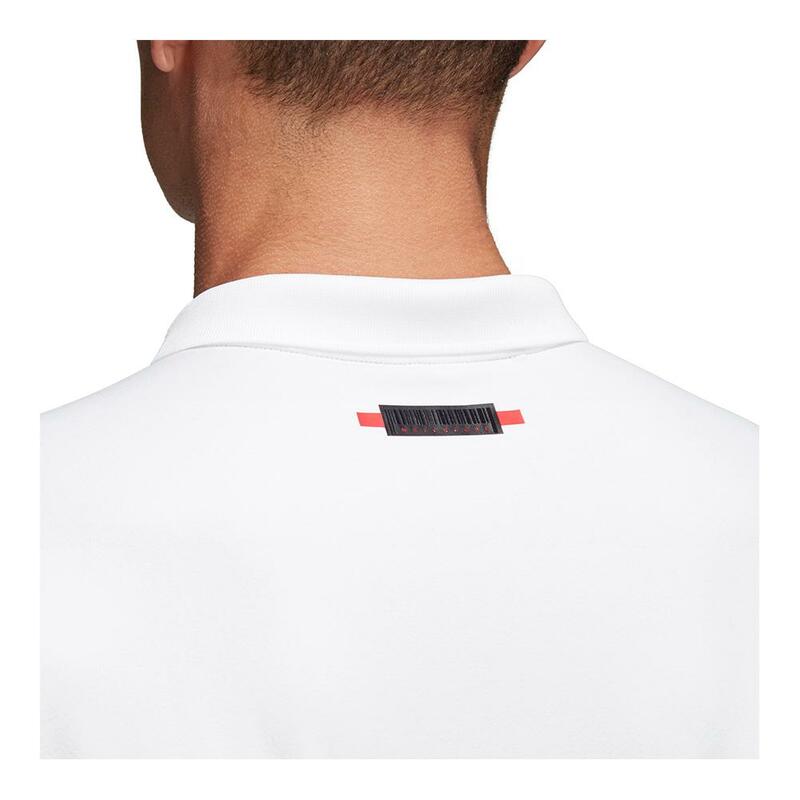 The engineered jaquard design and MatchCode label helps you stand out on court. 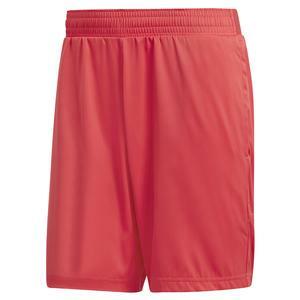 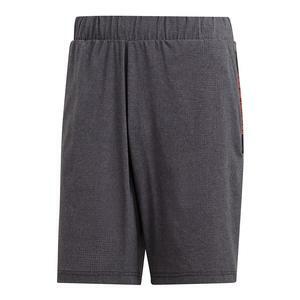 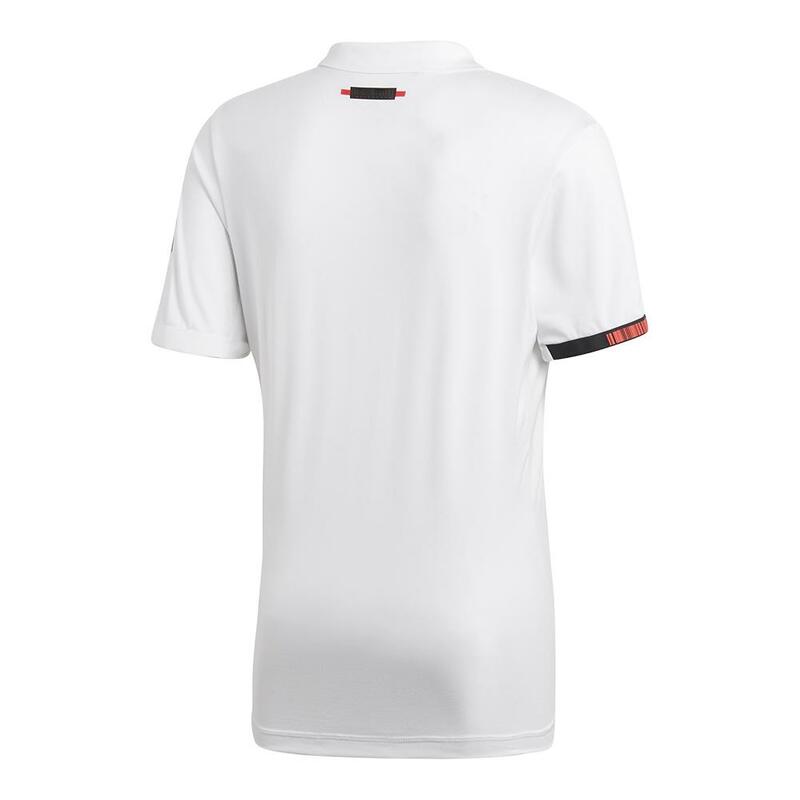 Match this polo perfectly with the Men's MatchCode Tennis Shorts in White, Black or Shock Red!